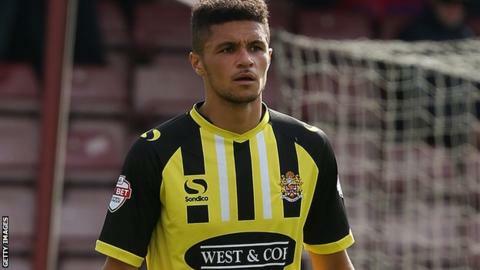 Dagenham & Redbridge midfielder Kane Ferdinand has extended his contract with the club until 5 December. The 22-year-old joined the Daggers in August on an initial one-month deal. Ferdinand has featured in all of the League Two club's games this season, starting seven times and making one further appearance from the bench. The Republic of Ireland Under-21 international began his career at Southend and had a three-year spell at Peterborough which ended this summer.